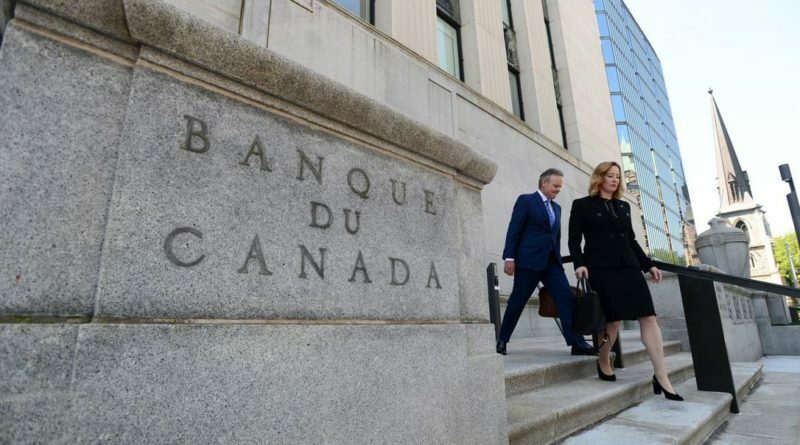 A study that was published by the Bank of Canada which focused on the ‘incentive compatibility’ of the blockchain technology suggested that the ‘double spending’ attack on blockchain is ‘Unrealistic’. The report which detailed on the incentive-based mining, claimed that the risk of double spend attacks is relatively low on high-hashrate networks like Bitcoin and Ethereum, but the smaller networks may not be quite safe, as the difficulty of the network depends on the size of the network. If more nodes are joining the network the difficulty tends to increase which reduces the chances of double spend attacks, as higher hashrate is required to solve more difficult problems set by the network. A Non-Technical summary was briefed in the report, the Bank of Canada created a model to test the double spending problem in the decentralized networks like Bitcoin and Ethereum. A key challenge for designing the blockchain system is to discourage double spending attempts so that users trust the information contained in the ledger. First, to reach a common consensus about the new update among all users in a decentralized setting, validators are asked to compete for the right to append a new block to the chain. While this competition can take various forms, the most common consensus protocol is proof-of-work (PoW). This competition process is called mining. Second, the final settlement of a transaction is often intentionally delayed by introducing a confirmation lag, which increases the difficulty of completing a double-spending attempt and hence prevents users from altering the history of transactions. Third, as the mining process is costly, validators need to be provided the proper incentive. A blockchain system often offers rewards financed by seigniorage (by issuing cryptocurrency or tokens), or by collecting fees from traders. Researchers Jonathan Chiu and Thorsten V. Koeppl from the Bank of Canada, the country’s central bank, published a working paper detailing their model to test “cheating” on a distributed ledger such as a blockchain. Chiu and Koeppl set up a Cournot game of mining to represent a blockchain’s Proof-of-Work (POW), such as Bitcoin’s consensus protocol. In applying their model to two examples – a securities settlement and a goods transactions– the researchers assert that double spending, or the risk that a cryptocurrency may be spent twice, can be represented by incentive compatibility constraints as part of traditional mechanism design (contained within the fields of economics and game theory). In other words, to sustain a PoW-based blockchain and prevent double spending on it, miners must have a sufficient reward (e.g., cryptocurrency payments) to motivate them to accurately and honestly maintain the blockchain. Through this lens, the researchers note that “sufficient overall mining activities help discourage dishonest behavior” and that “increasing rewards will increase the effort and, hence, the computational investment by miners, making it harder to double spend. The researchers also suggest that longer confirmation lags (which occur between the moment when a transaction is initiated and the moment it is verified) could reduce the reward needed to maintain the integrity of the blockchain and prevent double spending, but this change would mean longer wait times for goods to be delivered. Further, they apply confirmation lags to the 51 percent attack problem, arguing that this attack would be “unrealistic” considering that “users have little economic incentives to launch such an attack, especially when the computational investment by other miners is large.” Put another way, double spending would be quite an expensive feat to accomplish.